I thought I would share my progress on my reading challenges at the end of the month so everyone can see how I’m doing, for better or worse! 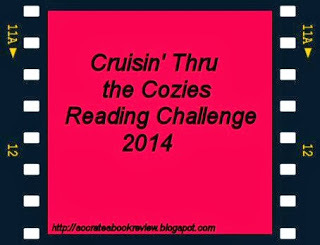 How are you doing on meeting your reading challenges this year? The goal is to read as many books on your shelf as possible, those books that you haven’t started but that you had when 2014 started. I am participating at the Friendly Hug level, meaning that I am going to try to read 11-20 books that are sitting on my shelves right now! 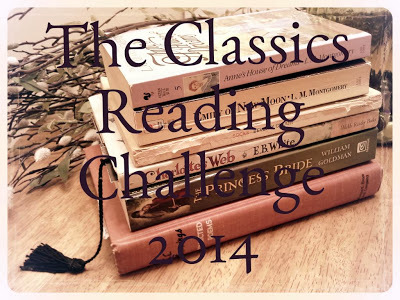 The challenge is to read classics (must have been published prior to 1980) this year and I am signing up to read 3 . 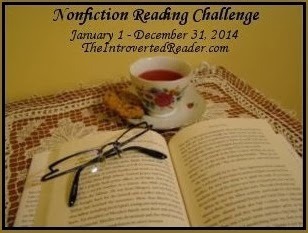 The goal is to read more non-fiction books. I signed up for the Explorer level, with the goal of reading 6-10 non-fiction books. 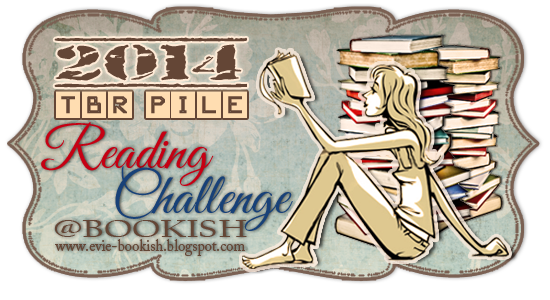 I signed up for the Super Sleuth level and will try to read 13-20 books for this challenge. 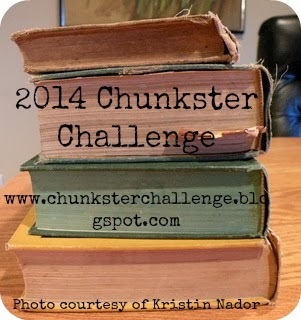 Chunksters are adult or young adult books that are over 450 pages in length. My goal is to read 10 chunksters this year. The goal is to read books from your local library. I signed up for the Just Insert IV level with the goal of reading 50 books from the library. 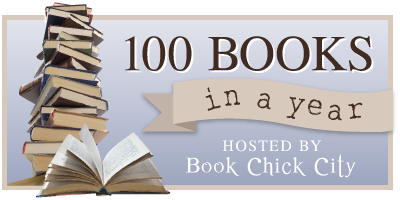 The challenge is to read 100 fiction books in a year – any genre and any format. 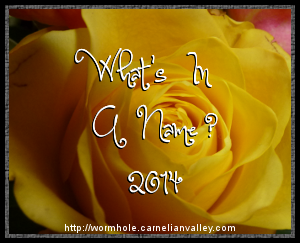 How many books can I read in a year – any genre and any format? I signed up for Level 3 with the goal of reading over 200 books in 2014. 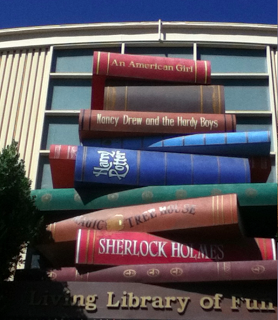 The goal is to read books from your local library. I signed up for the Just Insert IV level with the goal of reading 50 books from the library. 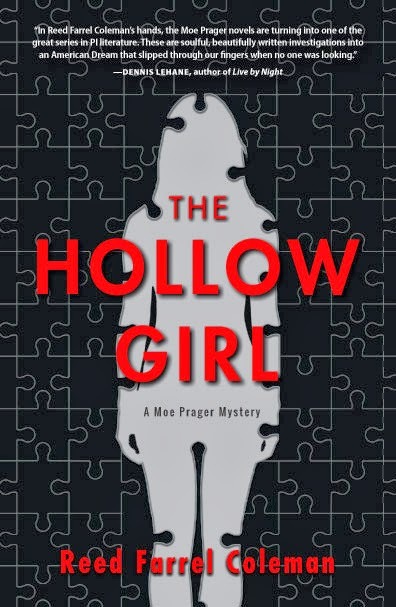 I’m trying to meet the goal with just books that I review on the blog. I’ll start soon! I promise!